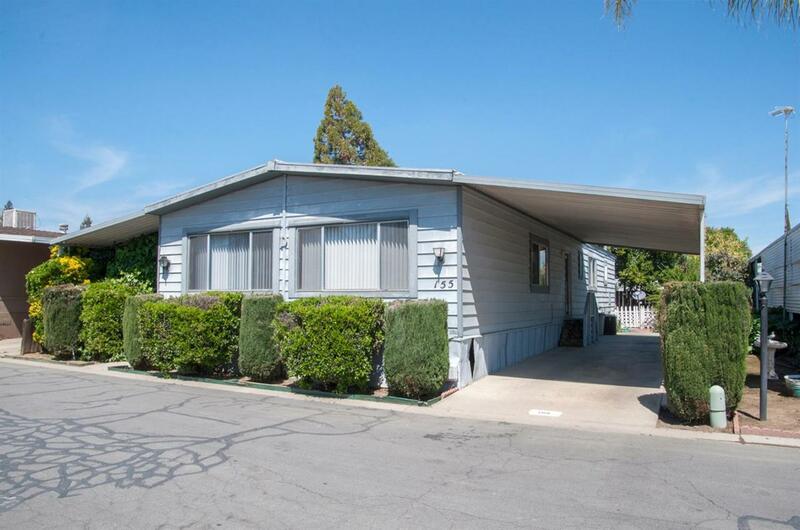 This quaint mobile home features 2 bedrooms and 2 bathrooms and has ample living space complete with a dining room. The kitchen is open to the living area and has a view to the backyard. The Park includes 2 pools, spa, clubhouse with pool tables, a basketball court and onsite laundry facilities.